Shenzhen Bona Medicinal Packaging Material Co., Ltd. founded in 1995, specializes in designing, manufacturing and exporting a wide range of spray pumps & plastic bottles for pharmaceutical and healthcare use. 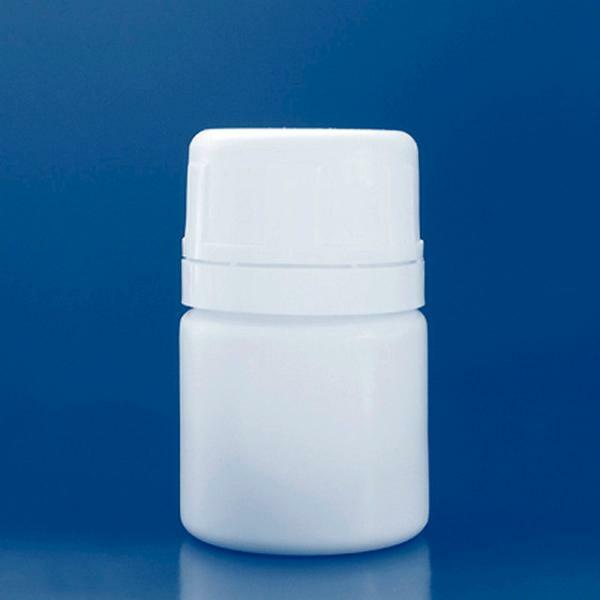 Bona's 40ml HDPE bottle is best suited for capsules, pills and lozenges. The accompanying tamperproof screw cap is made of pharma grade PP material and is quick and easy to remove, yet simply can't be opened by toddlers or small children. All products are always manufactured in Bona's modern class 100,000 clean room, complying with GMP standards using advanced production facilities and inspection equipment. Currently Bona has two active workshops with 12 sets of bottle-blowing machinery that both offer high quality multi-purpose plastic bottles of pharma grade HDPE and LDPE in various sizes. A high-tech enterprise located in Shenzhen, China, Bona Medicinal was founded with the goal of providing excellent product solutions and customized drug delivery systems. With nearly 20 years of experience in developing, manufacturing, and marketing a variety of pharmaceutical dispensing systems worldwide, Bona is swiftly becoming one of the Asian region's leaders in the global dispensing system industry.